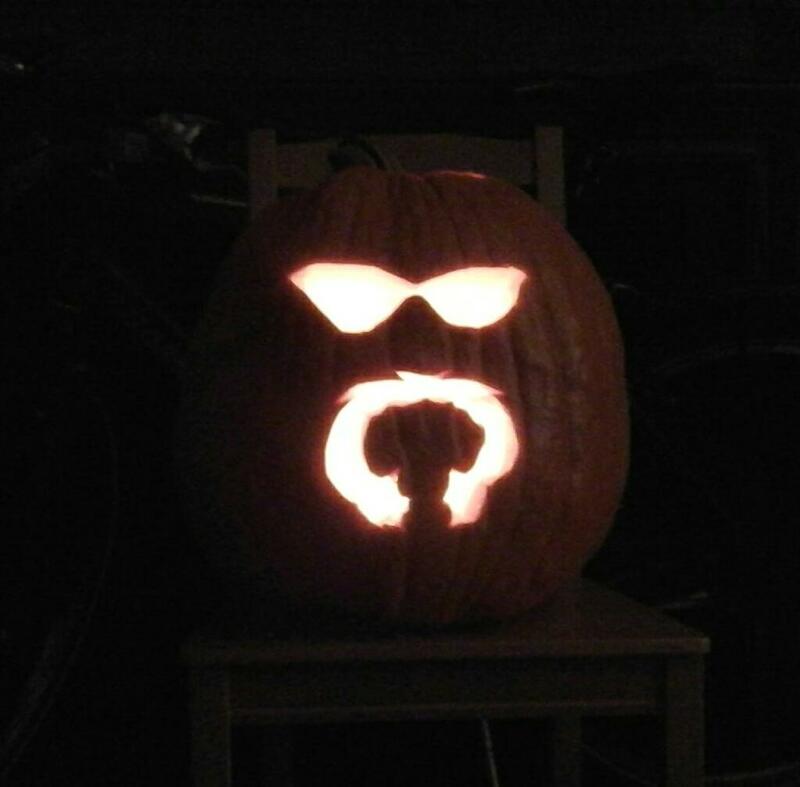 A quick Google search revealed, much to my surprise, that no one had ever made the pump/pumpkin connection, and carved themselves a gourd featuring Big Poppa’s trademark sunglasses and bleached goatee — or at least no one had ever immortalized it online. So I addressed this cosmic imbalance. You’re welcome, Earth. 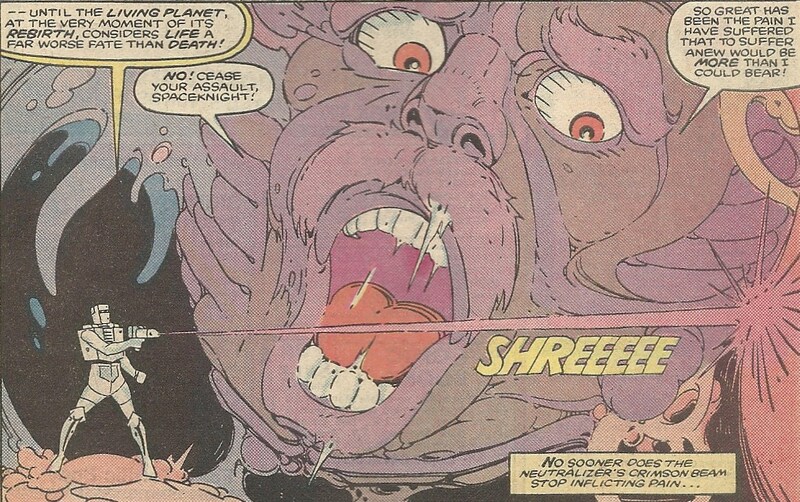 But speaking of cosmic — it’s hard to look at anything roughly spherical with improbable facial hair and not think of our old friend Ego the Living Planet, a world with eyes, a mouth, a nose, and yes, a moustache. Maybe the end result is more Ego than Steiner, but that’s a decision that’s above my pay grade. ← The long-awaited Star Wars: The Force Awakens trailer stuns? Disappoints?